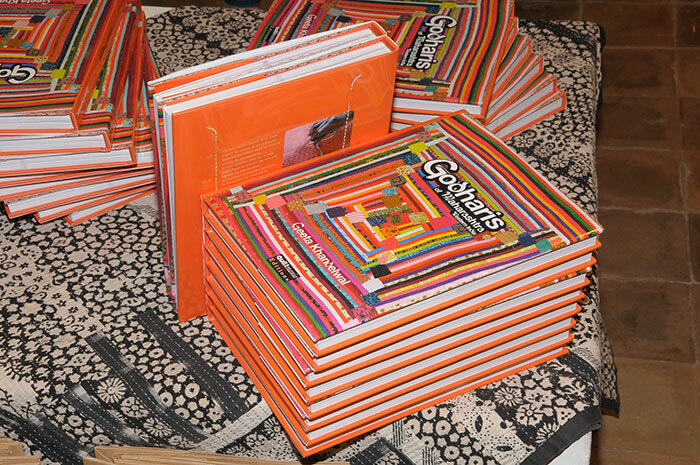 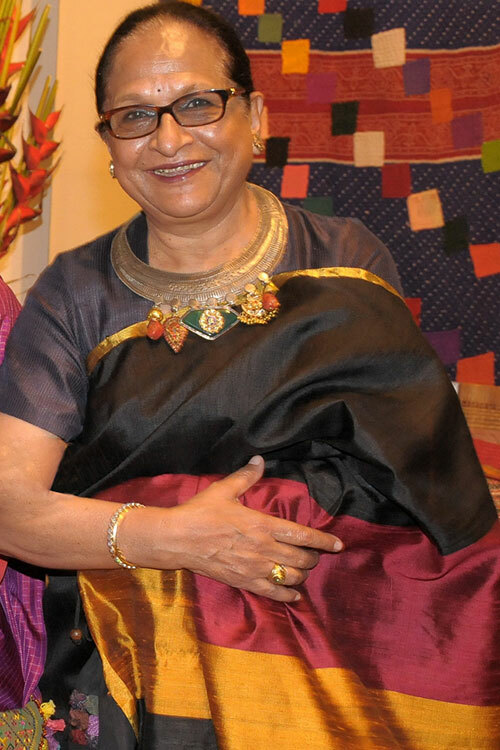 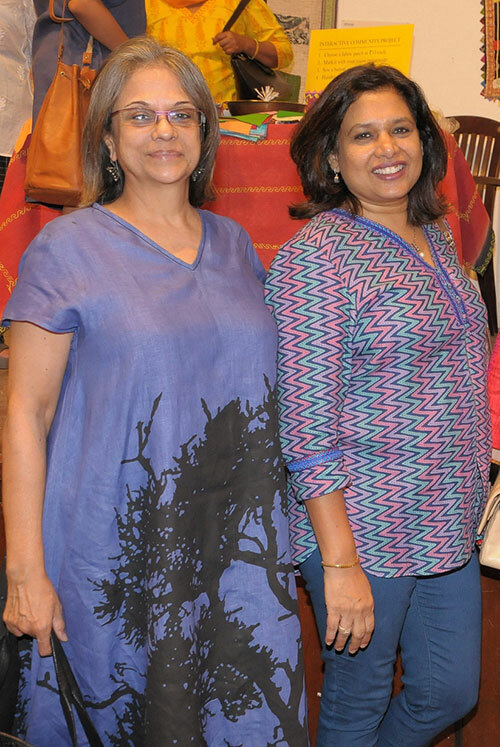 Her beautiful creations displayed proudly on the walls, Geeta Khandelwal launched her book Godharis of Maharashtra, Western India at the Chhatrapati Shivaji Maharaj Vastu Sangrahalaya in Mumbai last month. 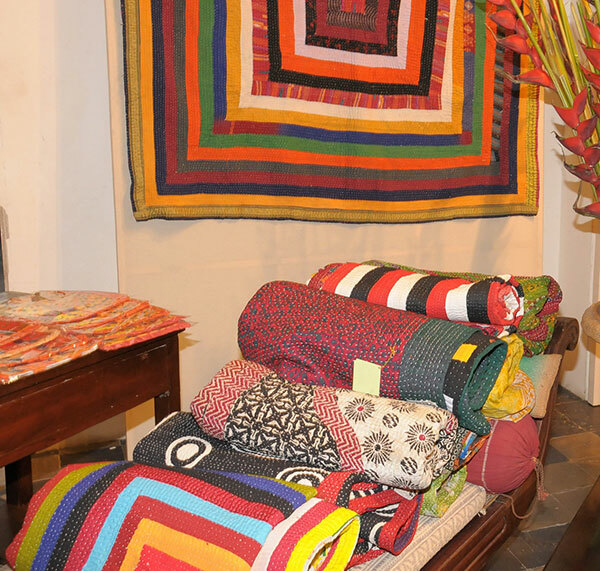 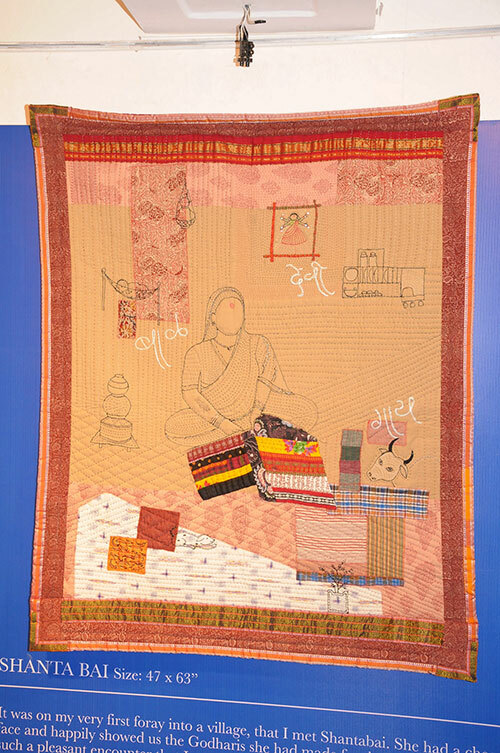 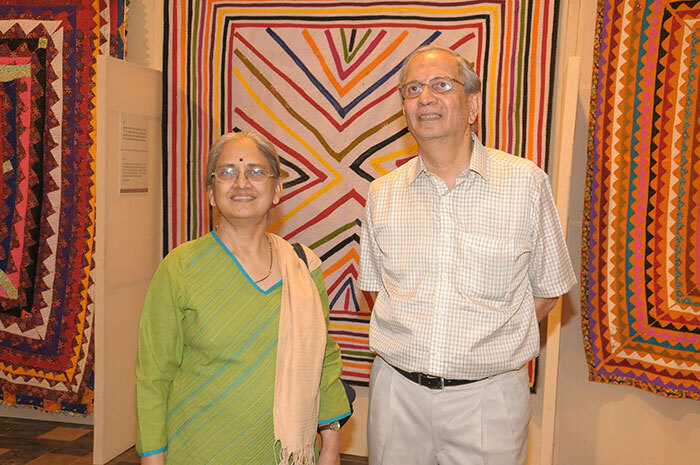 The guests listened attentively to her experiences with the talented village women who spend their lives creating these, and then walked around the space admiring the selection of colourful hand-woven offerings. 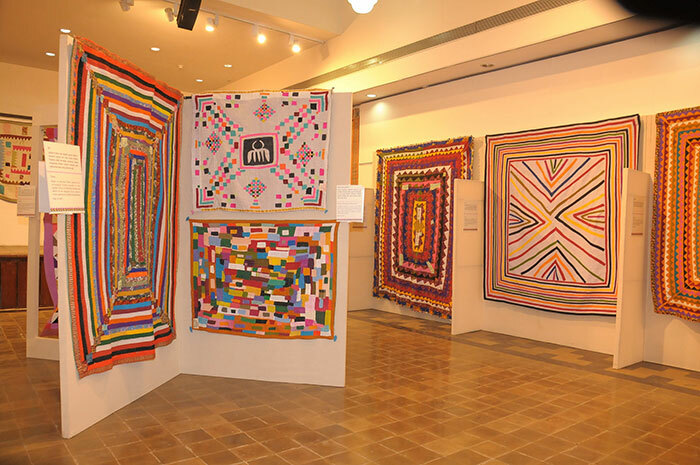 There was a silent auction of the ‘Devi’ quilt. 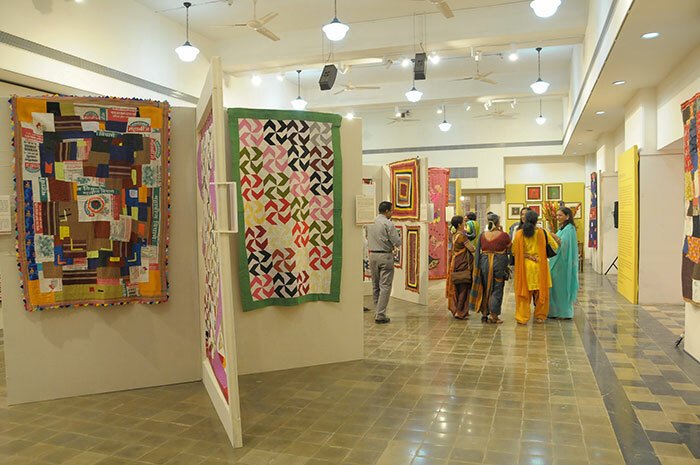 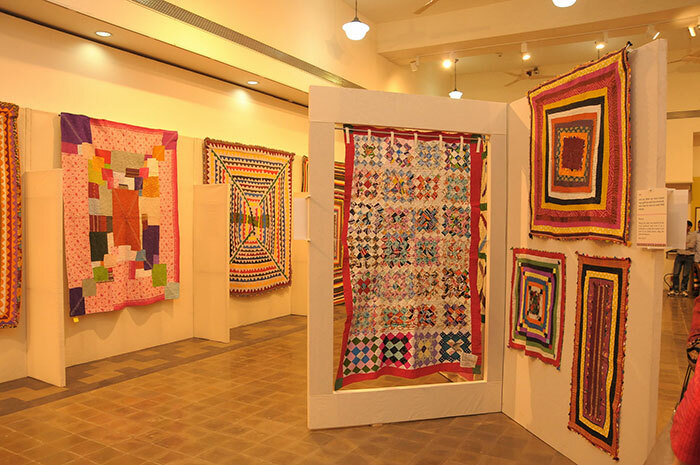 The three-day exhibition saw a number of footfalls in the quiet space as the city’s culturati trooped in to appreciate the fine work. 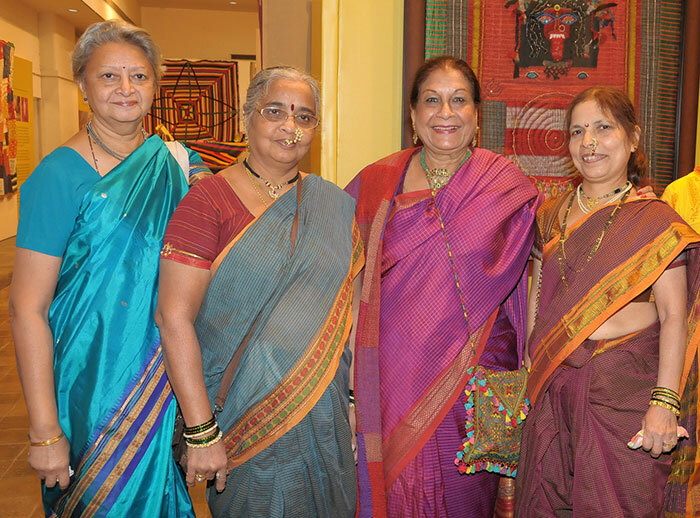 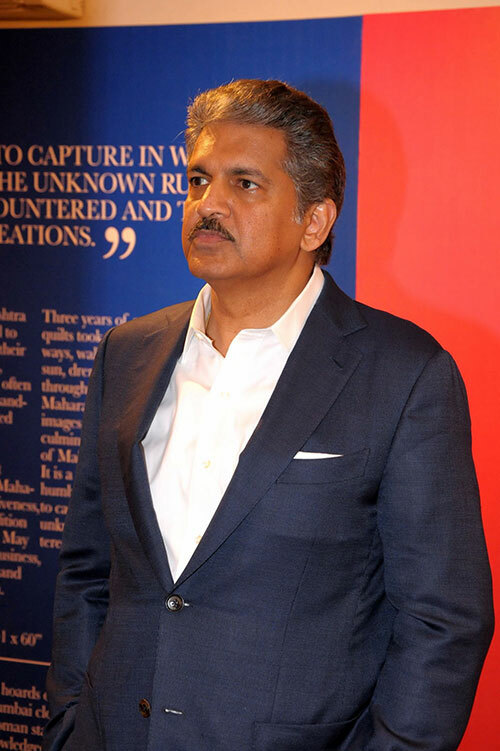 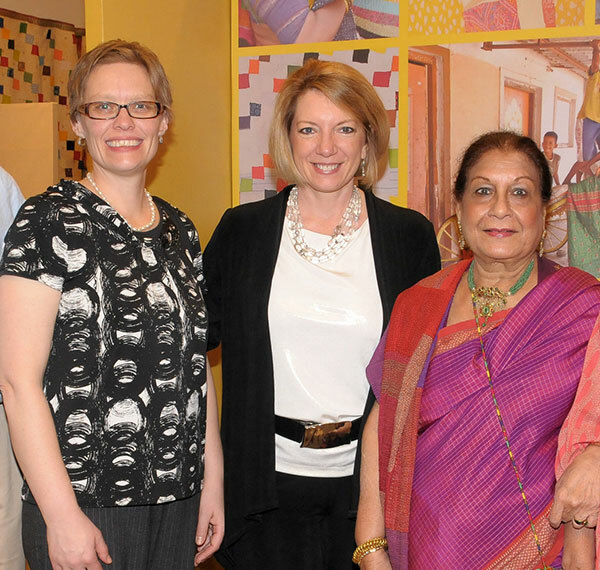 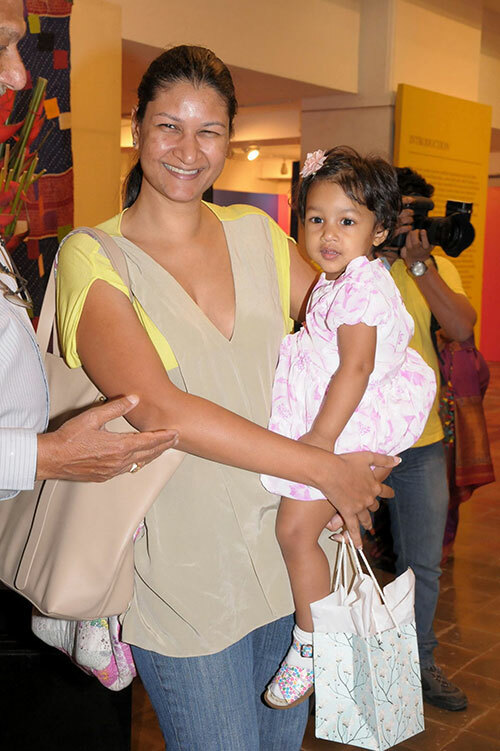 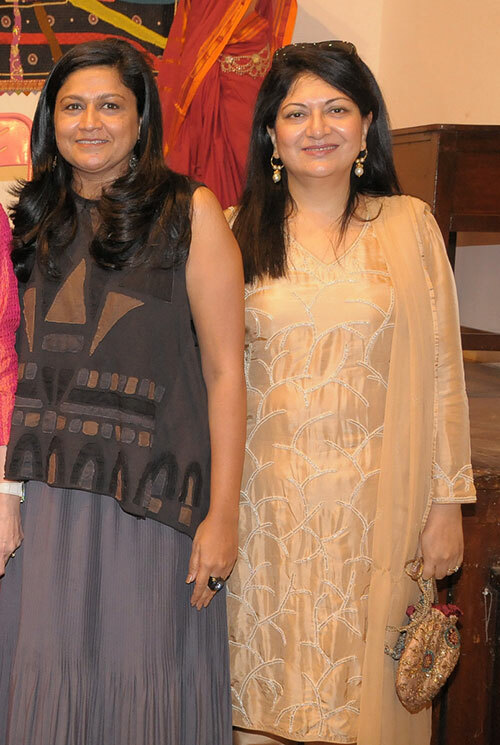 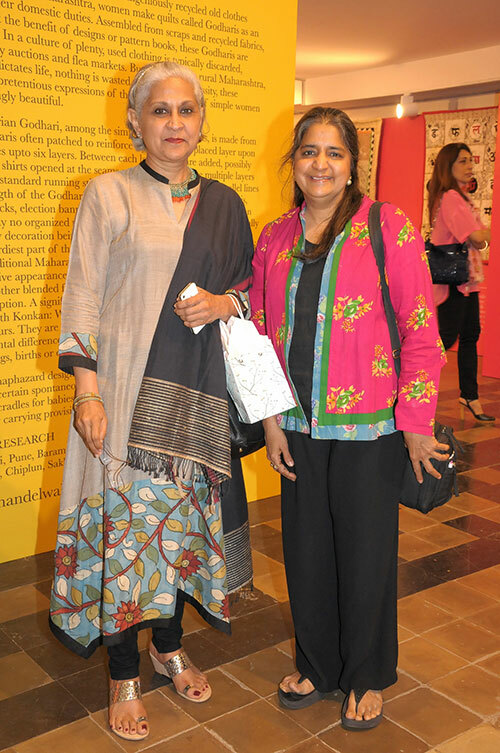 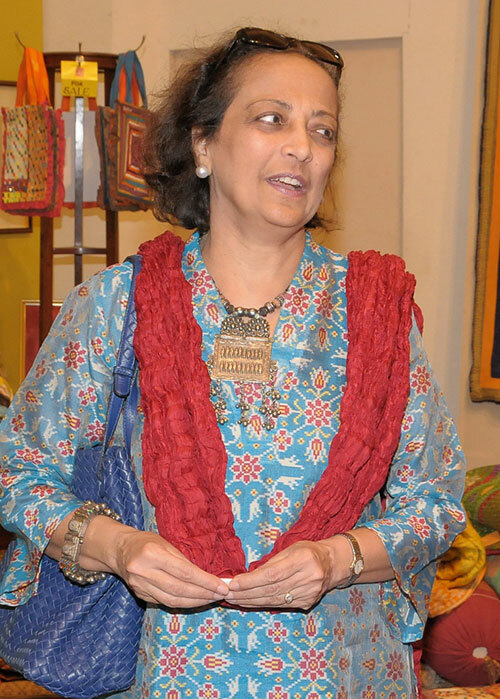 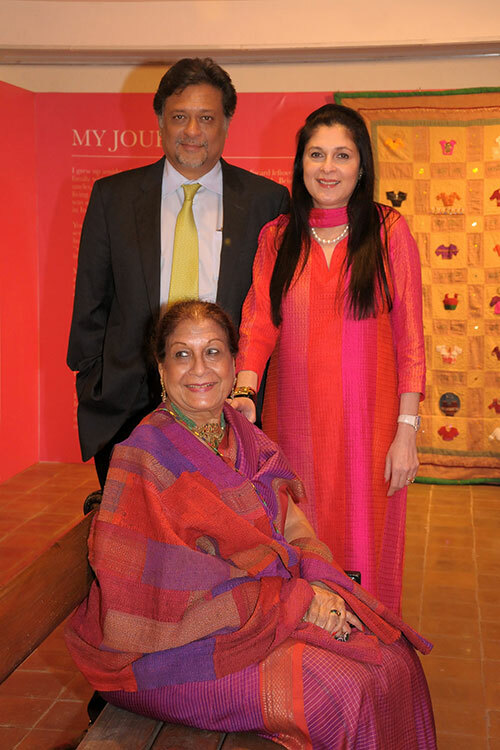 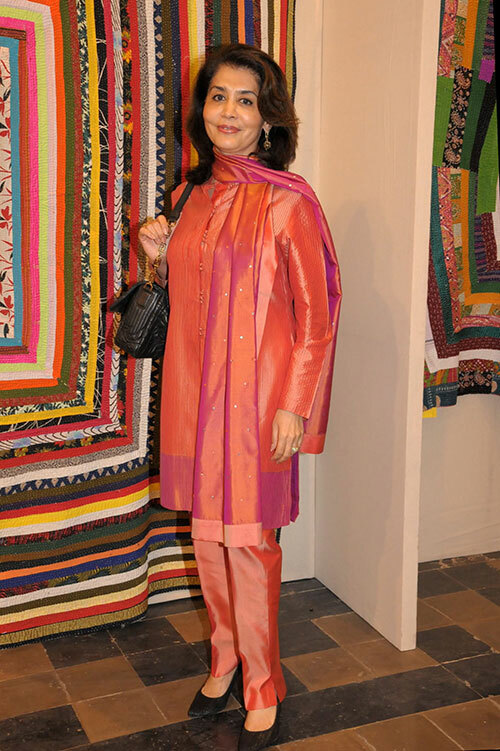 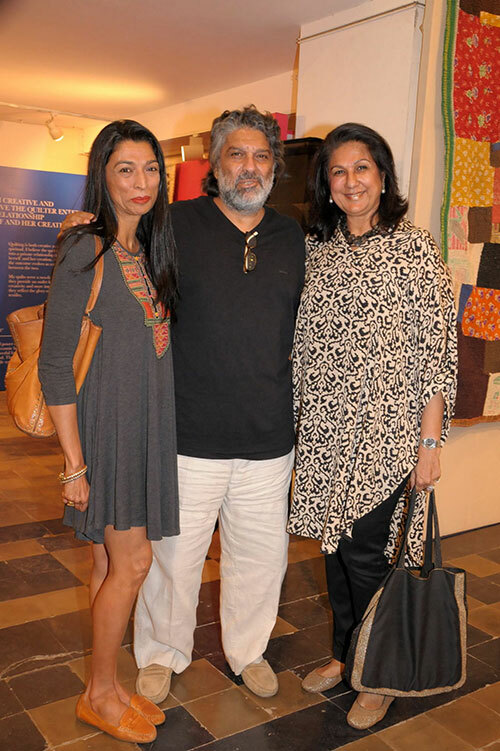 Swati Piramal, Pheroza Godrej, Priya Kishore, Gita Simoes, Smita Crishna, Mala Ramadorai, Radhika Nath and many more made the time to come and see the work that spoke volumes about its creator’s vision.